The San Diego County Board of Supervisors Tuesday unanimously approved a resolution supporting a full U.S. census count for California, along with funding and outreach activities. Supervisors Nathan Fletcher and Kristin Gaspar proposed the resolution, which specifies that the county send a letter supporting the San Diego Association of Governments for coordinating funds related to the census. 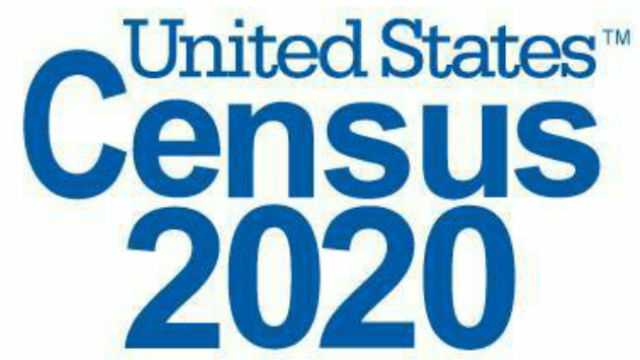 The board also directed Chief Administrative Officer Helens Robbins- Meyer to develop a plan on how the county can promote participation in the 2020 census by working with the U.S. Census Bureau, the Census 2020 California Complete Count Office, regional groups, cities and non-governmental organizations. Conducted every 10 years, the U.S. Census determines the amount of federal funding that states and local governments receive, based on population. A census undercount can result in lost revenue for a state. “It’s vital that San Diego County count every single person,” Fletcher said, noting there are populations that may be reluctant to participate.